Why do my gums bleed and should I be worried? If treated in its early stages, periodontal disease can be easily reversed. But more advanced and severe forms of the disease can result in tooth loss, require complex long-term treatment and are associated with a higher risk of diabetes and other chronic diseases. Most people will experience some degree of periodontal disease in their lives. Australian oral health surveys indicate that, at any one time, one in four adults have moderate to severe periodontal disease. The prevalence of periodontal disease increases with age, with more than half of Australians over the age of 65 having moderate to severe forms. In its milder form, periodontal disease is known as gingivitis. 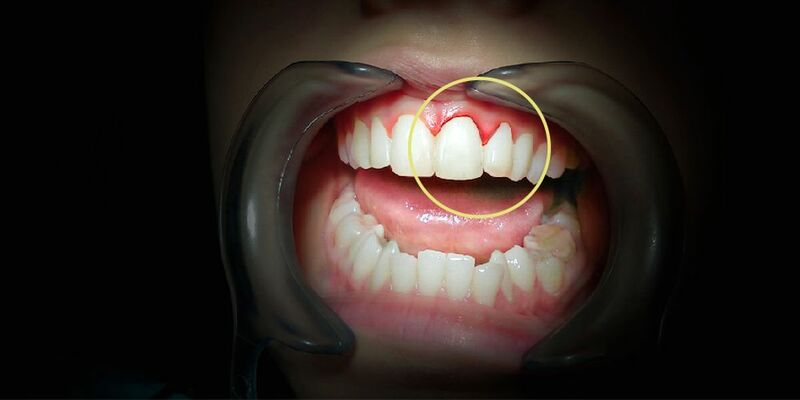 Gingivitis occurs when plaque builds up along the gum line where the gum attaches to the tooth.